China often gets bad press when it comes to food. In the the UK, for instance, Chinese takeaways are popular weekend treats and lead people to believe that the often greasy, MSG-infused carbon-copy menu items are what constitutes Chinese food. Unfortunately these establishments do not exactly convey the gobsmacking spectrum of food that makes up edible China. On the other hand, legendary food items like chicken's feet, dog, and embryonic chicken eggs lead to a misconceived idea that actual native Chinese food is all kinds of disgusting peppered with weird. 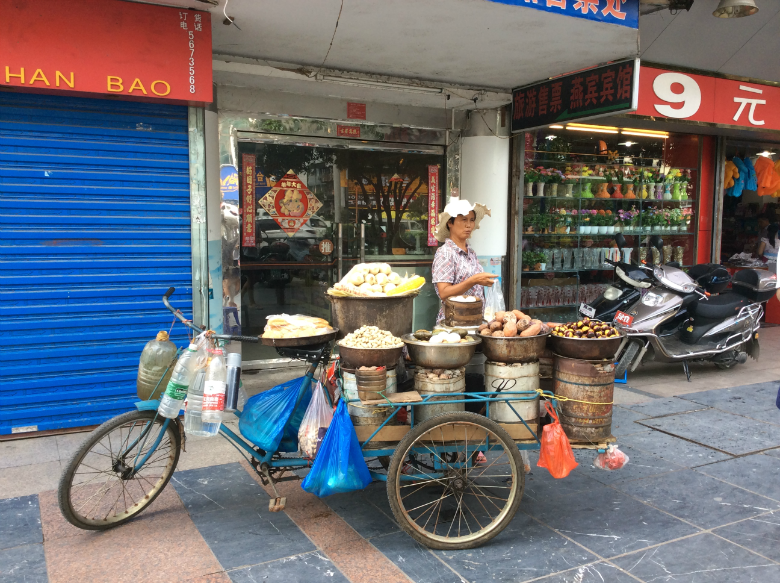 Travelling in China is truly a food odyssey and it was in Guilin where this culinary adventure really began. Guilin, like many places throughout the endless foodular landscape of China, enjoys a selection of municipal specialities—these include the breakfasty guilin mi fen 桂林米粉 (Guilin rice noodles), sweet CNY-associated fa gao 發粿 (sponge cake) and tea-soup-cereal fusion, you cha 油茶 (oil tea). It's easy to not walk into many places in China if you can't read and/or converse in Mandarin, so it was that many, many things passed us by. Well, it's not as if we could've covered every establishment, but over the few days we spent in this city we managed to find at least a few things that were tasty. Tucked away behind the Sheraton Guilin down a small sidelane we found Kali Mirch. 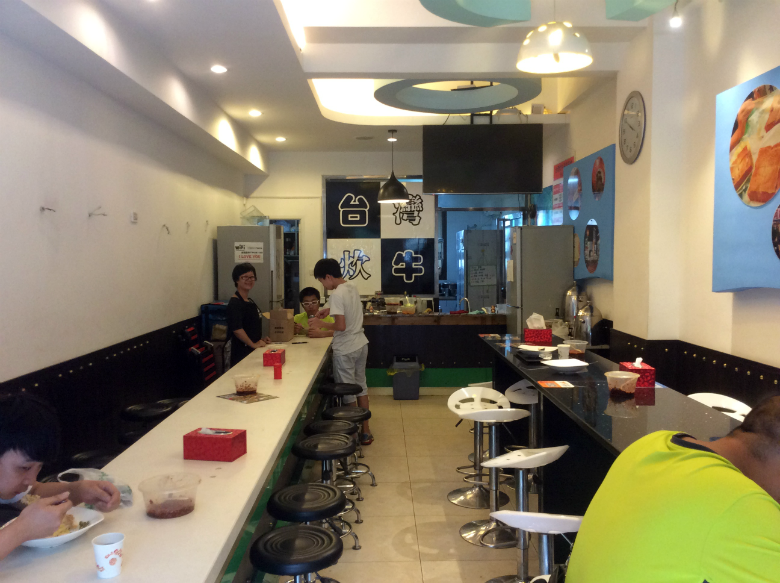 Apparently a top pick on TripAdvisor, with one reviewer claiming that it was "best restaurant in Guilin." Whilst that is a wild claim, we felt this place had to be a Western traveller-magnet for a reason so we gave it a go. 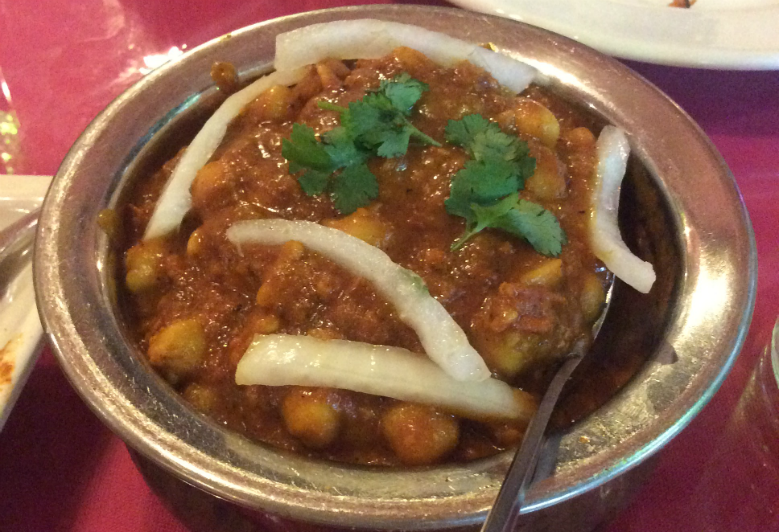 The food, cooked by an Indian chef, tasted fresh and exhibited a depth of spice. 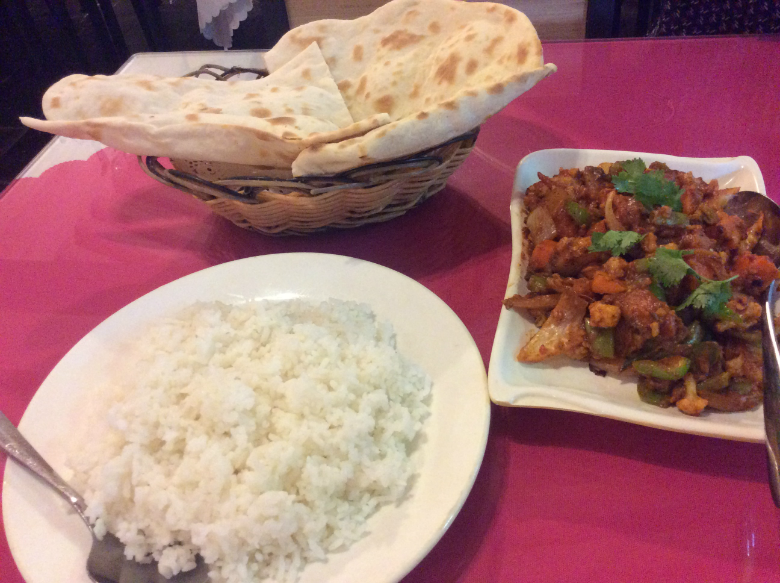 Being from the UK where curry comes in a spectrum from takeaway norm to splendidly authentic, we like to think we have a little understanding of what good curry tastes like. What we tried here, a daal and a vegetable curry, complete with rice and naan, really hit the spot in a flavoursome way. The ability to choose how spicy you want your dish means good things for spicephobes and spice-maniacs alike. Set in a quiet environment right on the edge of food stall madness, Kali Mirch is owned and operated by a friendly, well travelled guy from Darjeeling and his Chinese wife who let us off 10 yuan when we ran out of cash. We went back the next day to pay them back though because we are so honest. 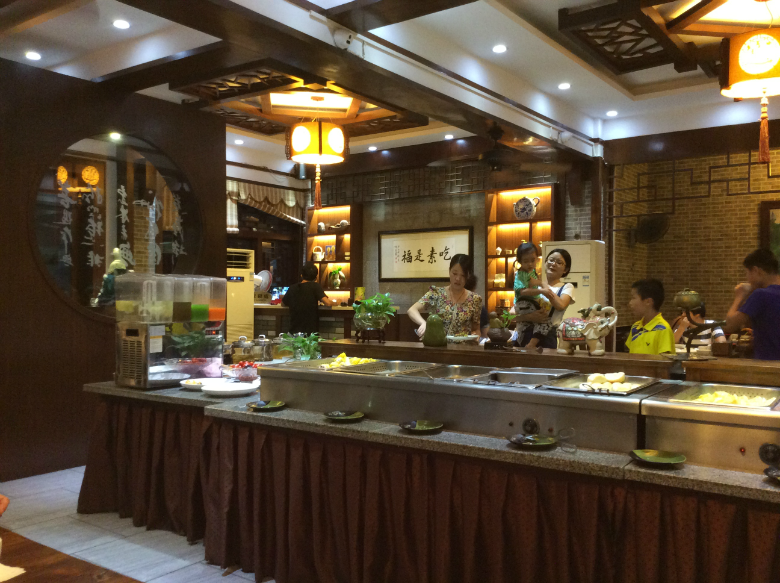 If we lived in Guilin this would be a regular dinner spot. Fyi Kali is destroyer of evil, devourer of time; mirch is Hindi for chilli. Situated away from the main tourist area, though still close enough, this is one of those places to just simply sit, eat, drink and relax. 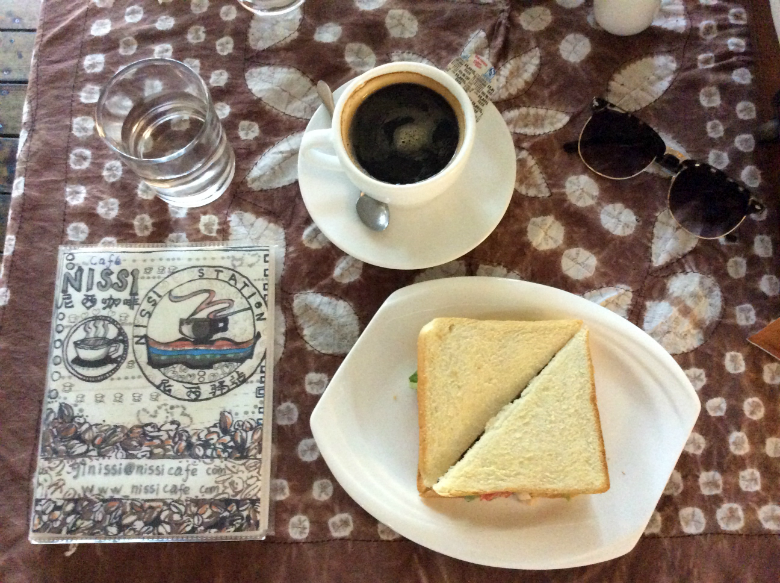 Nissi Cafe serves a good strong cup of coffee and a cup of proper English tea. 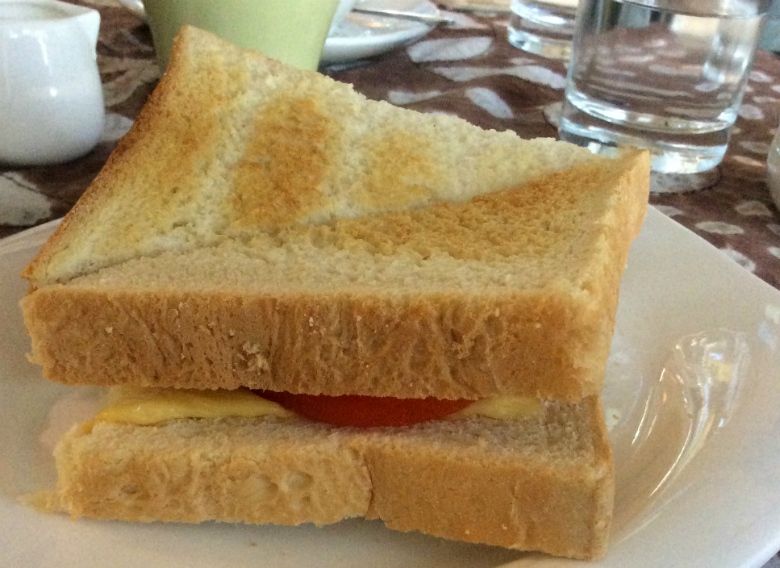 We ingested a nice attempt at a cheese and tomato sandwich, and an even better attempt at a tuna salad sandwich, both lightly toasted. Chilled environment, friendly staff, cutely designed interior. A teensy bit more pricey than average, but for a good cause—a percentage taken from the price of each menu item went help improving the lives of children in villages around the area. An all-you-can-eat buffet brings to mind visions of gross gluttony and greasy food, but it does not have to be that way. Take yourself to the Nengren Temple temple at around 6pm and be greeted by a colourful array of Chinese vegetarian delights. Don't be scared of walking through the temple grounds and into the restaurant inevitably packed with hungry locals who've popped in for a hearty dinner on their way home from work: the staff are really friendly here in the restaurant that is run by and in some respects for the monks. 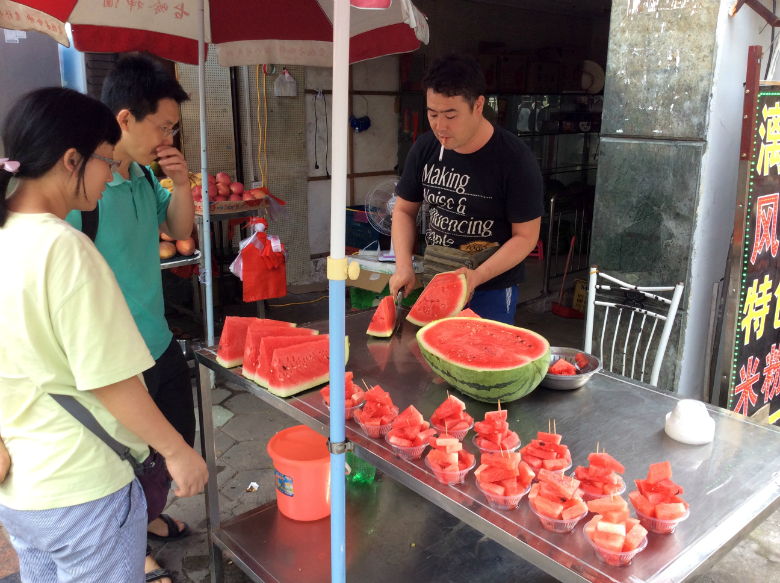 Pay your 27 yuan per person, get yourself a plate and get eating. 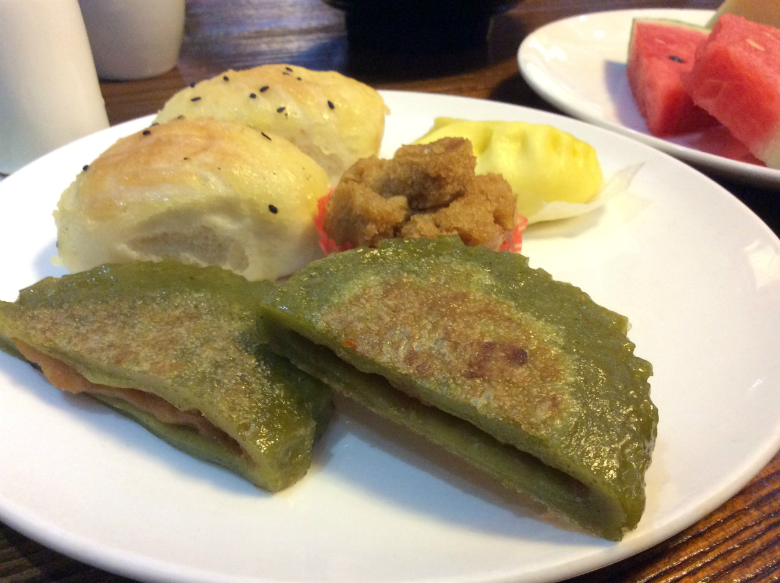 There are so many different mock meats and versions of Chinese dishes from the region that you can enjoy without having to worry about what meat is in the broth or if there are bones. 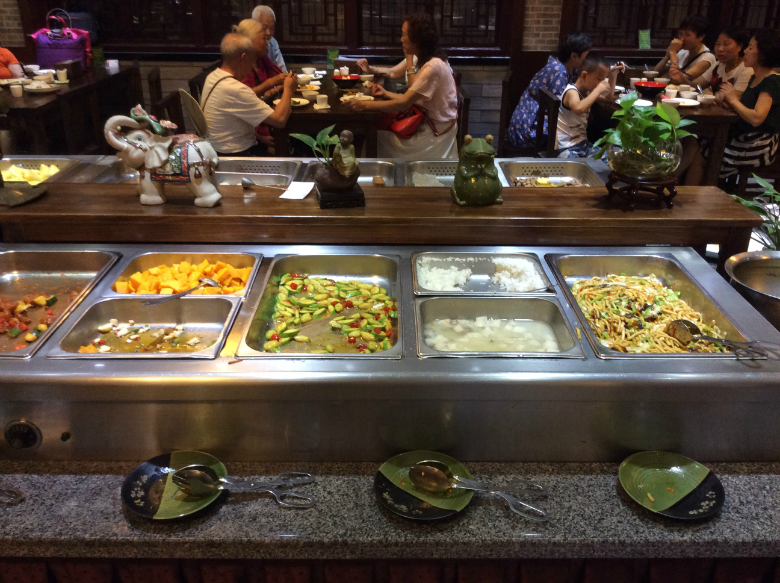 The buffet includes soups, juices, tea, dumplings, baozi, a noodle station, a gourmet station and delicious desserts, including the aforementioned fa gao. It's a very good way to try a bit of a lot of foodstuffs if you're scared of locals places or if you don't eat meat. It's clean, traditional and local. As we waddled out stupidly full, past the monks performing their evening ceremony, we did get to questioning if an all-you-can-eat buffet can ever be truly Buddhist but we were too focused on the food we'd just eaten to come to a conclusion. Going here was a complete shot in the dark since we were quite hungry and walked in without much consideration, but it turned out to be a good choice. As we walked in, an old couple vacated outside and we were warmly greeted by a smiley girl and shown to a couple of stools at one of the two counters running the length of the place. 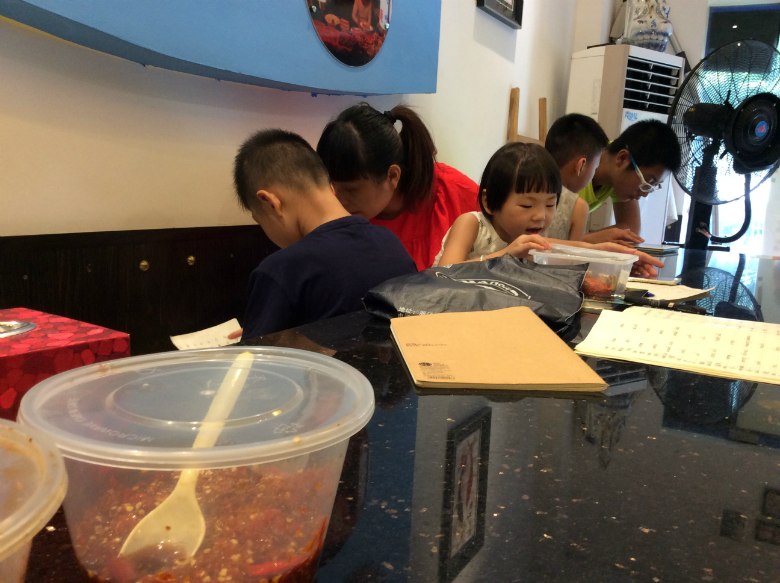 Next to us children were preoccupied with eating a packed lunch whilst getting an English lesson. The girl serving us spoke English, which was helpful. 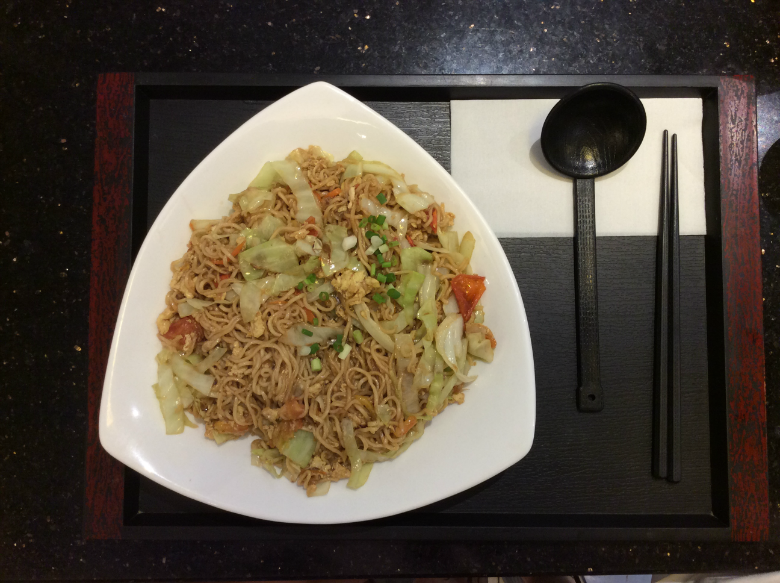 Though there was nothing vegetarian on the menu, she asked what we liked and suggested some fried noodles and vegetables. 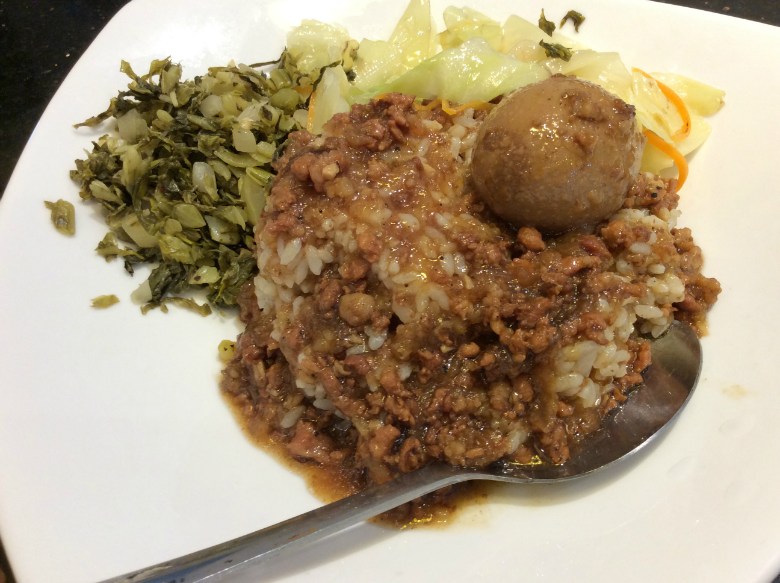 We also ordered tainan lu rou fan 台南滷肉饭 aka comforting classic Taiwanese dish pork mince over rice, Tainan-style, served with a braised egg as well as cabbage and fried onions. Both were huge tasty portions for little money (the pork, for example, was 10￥ for small, 15￥ for medium, 20￥ for "bigger"). Free tea. 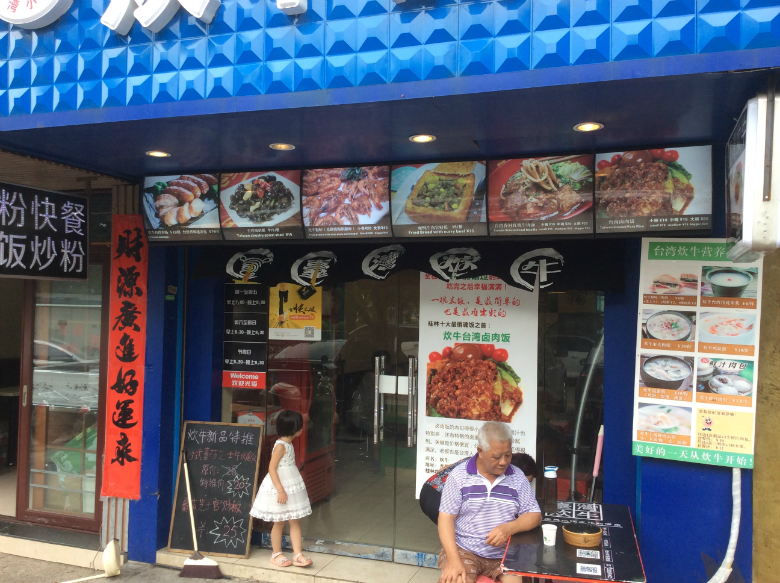 The owner is Taiwanese and we ascertained that he was the male part of the older couple that had moved outside when we first walked in. He and his wife smiled and nodded to us as we left. Recommended. The name in Chinese means something like Taiwanese stewed beef. Sometimes, after a day of walking around a city, in the evening for dinner you might want something easy, simple and cheap. Something familiar and comforting. 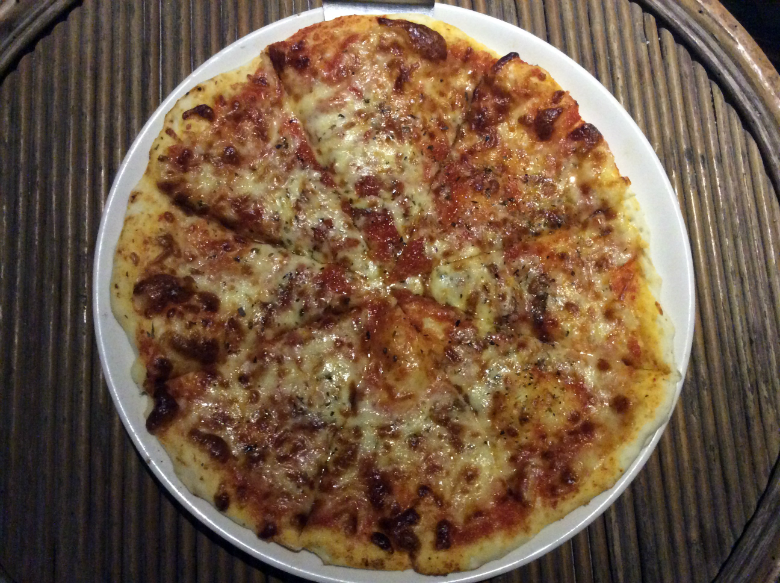 This Old Place serves up reasonably priced oven-cooked pizzas that can be enjoyed on their rooftop terrace with a view of the famous karst mountain scenery. This was also our accommodation so it was a convenient thing. Bakeries in Asia sell an often absurd selection of cakes and delights. 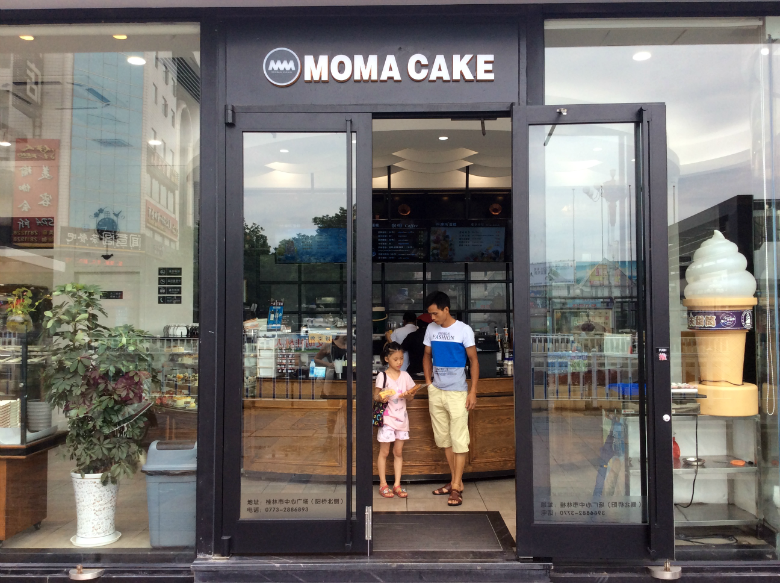 Moma Cake in the centre of the city serves up strange mixes of European classics interpreted in a Chinese way. 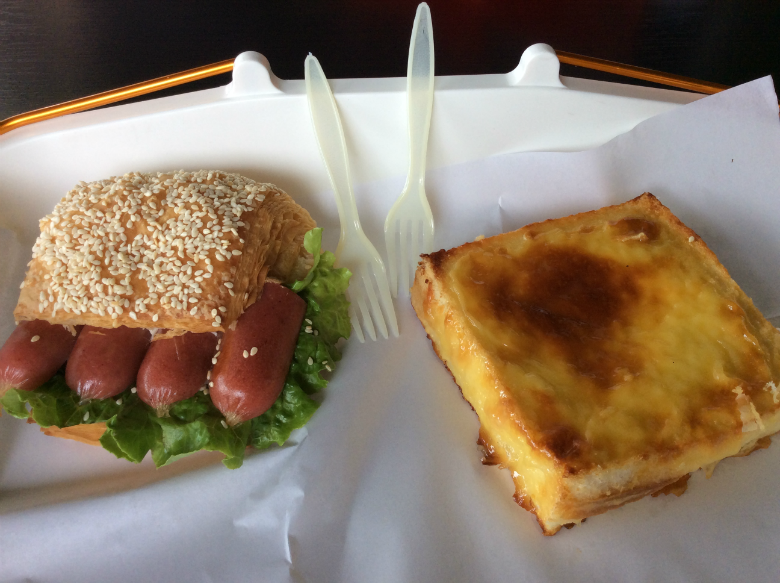 We stopped by for a much-needed coffee and picked out a flaky pastry-slash-sesame-bun stuffed with frankfurter sausages and some sweet French toast topped with cheese. This is bizarre baking that works. The name means "second distillation" and for that reason this alcohol is strong and pure. Specifically, what we purchased was one of the famous brands for producing erguotou 二锅头, which is Niulanshan (牛栏山). 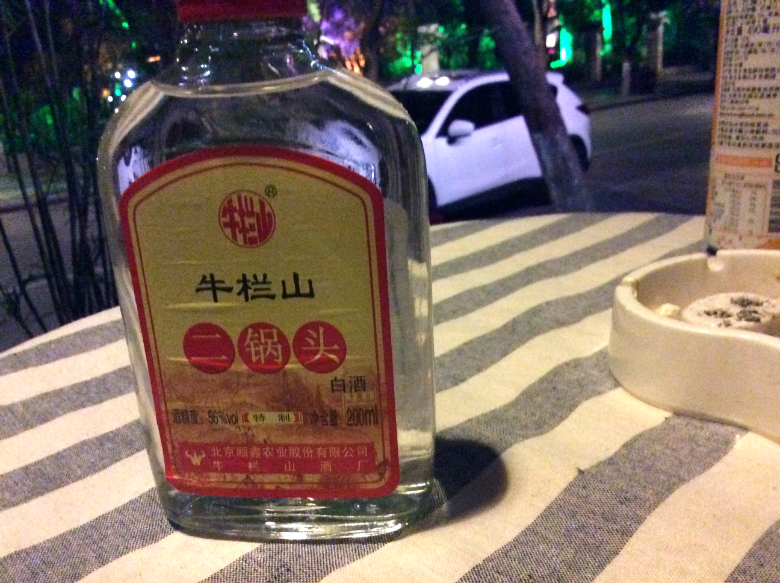 It is a type of "white liquor" (白酒 baijiu) made from sorghum, a plant similar to wheat but gluten-free, great for anybody wanting a grainy alcoholic experience with none of the wheat-intolerant side-effects. It's 56% abv and it's an affordable way to become inebriated. We utilised cans of guava soda as mixer and sat on our rooftop drinking, enjoying sunsets over the pointy karst peaks, blabbering to each other well into the night. Not strictly untasty because we didn't get to try what "famed" vegetarian restaurant Yueya Lou has to offer. After a thirty minute walk through town from our hostel, along the busy rush hour streets and past amongst other things a six year old relieving herself right in the middle of the pavement, we came to the entrance of qi xing gong yuan 七星公园 (Seven Star Park) where the vegetarian restaurant was situated. But we found, in classic Chinese tourism make-money-out-of-everything way, the park cost 70 yuan to enter (£8!). Needless to say we are cheap and didn't bother. 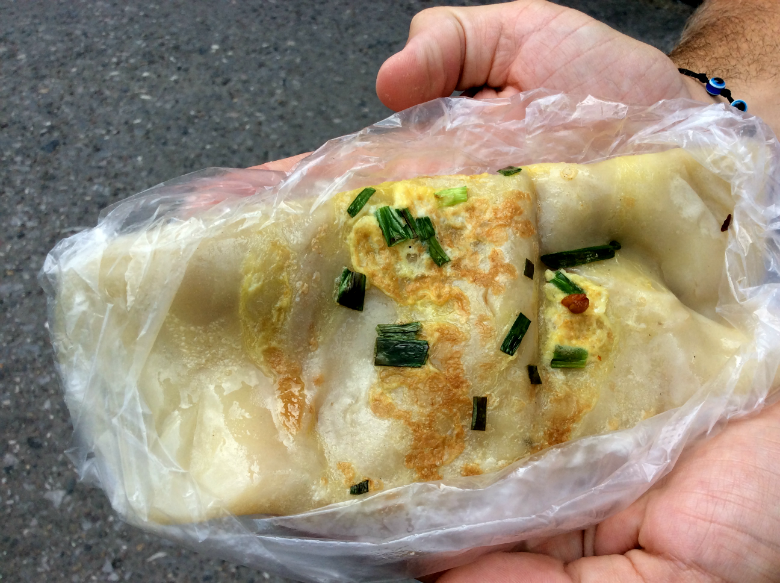 The Yes/No Things That Are Tasty food quest continues as we travel further into China! What seriously tasty food will we eat next? 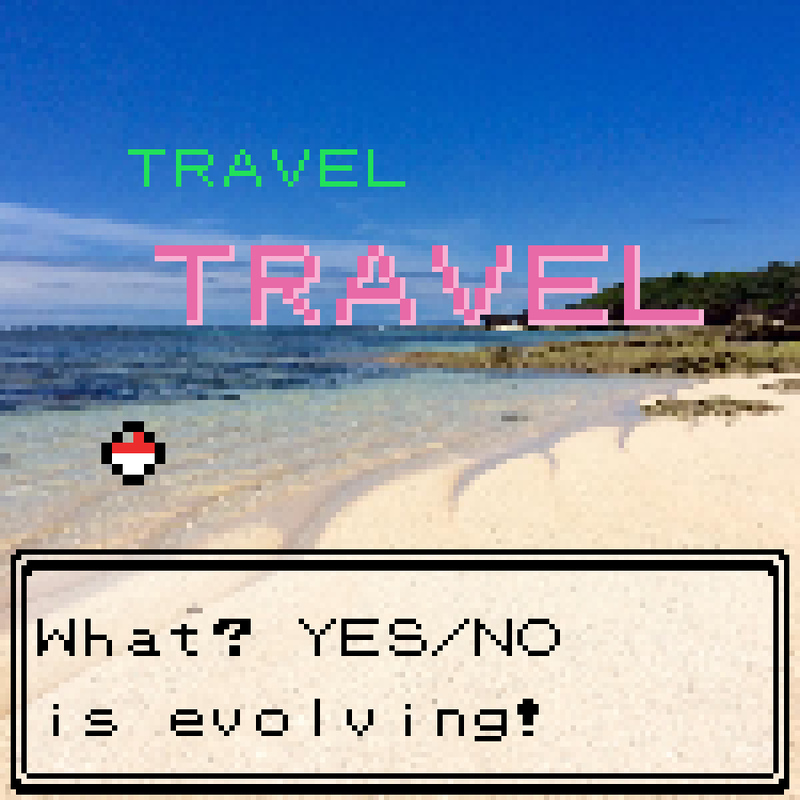 A cocktail of curiosity, money, laziness and fear will take us there.